Well hello October!! And hello to you my faithful readers! Before we start the party I want to convey my deepest sympathy to those in South Carolina. If you remember, we here in Colorado had devastating rains and flooding two years ago and we know full well the heartbreak you are suffering at this time. Please know that my prayers are with you all! Now, it's time to link up all the awesome things you’ve been doing! It's also the first party of the months so that means, ANYTHING GOES! That's right, you can link up ANYTHING family friendly! That's right, you can link up your photos, essays, recipes, crafts, your link up parties, giveways, shops and on and on! Last week's most viewed was posted by Marissa from Rae Gun Ramblings. 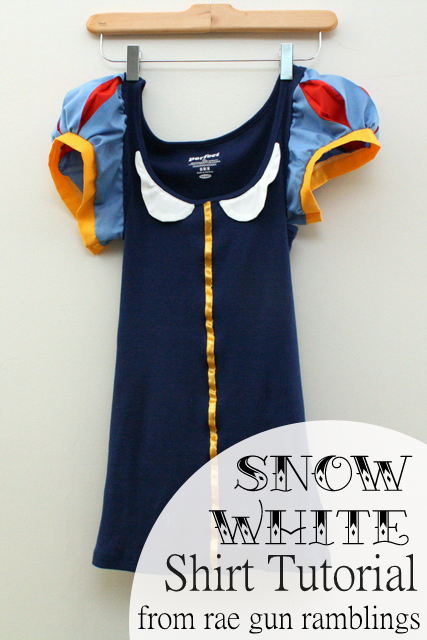 Marissa showed us how to create an adult sized Snow White shirt perfect as a Halloween costume! 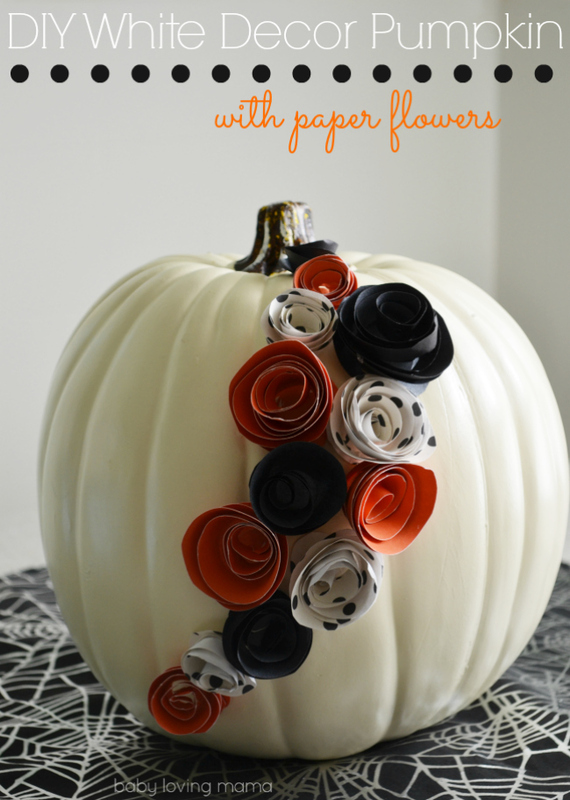 My pick of the week is this simply beautiful decorated white pumpkin from Emilie from Baby Loving Mama. Can you imagine some dollar store pumpkins decorated like this scattered throughout your home this season? I can!! So pretty! Thanks for the party! Have a good week. Thanks for hosting the party. Happy Fall! Thank you Kathe for Anything Goes at You're Gonna Love It. Thanks for hosting the party, Kathe and Kim. Wow Kim you have sure grown your blog. I am just returning on my new computer and not sure how to do everything yet. I have always enjoyed your posts to am linking up with you today about my new activity for missionary work, to raise funds. Please let me know if you receive this as I am still not sure I am progressing the right way. 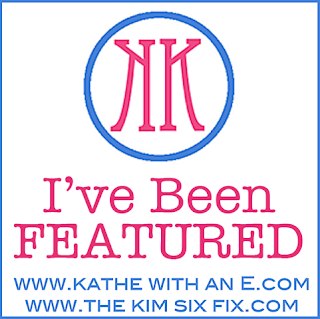 Thank you Kathe for hosting this weekly fun party! I finally have something to share! Have a great day! I love the Snow White tee. Thanks for hosting Kathe! Have a great week Kathe. Thanks SO much for featuring my Snow white shirt!! !